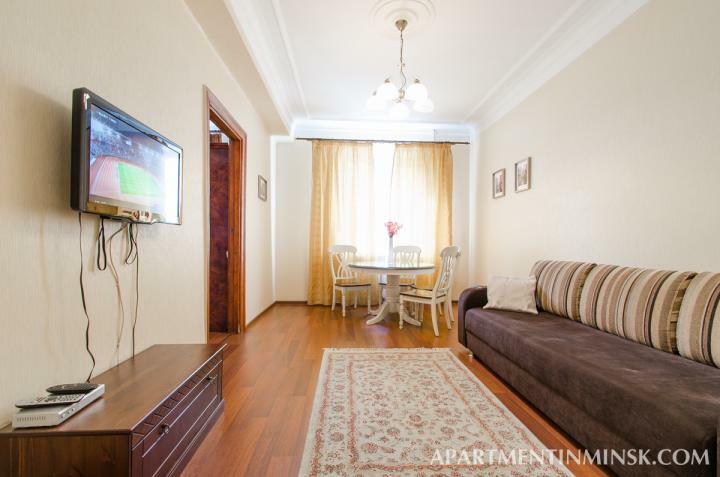 As you know Nezavisimosti Ave - is the main avenue in Minsk. 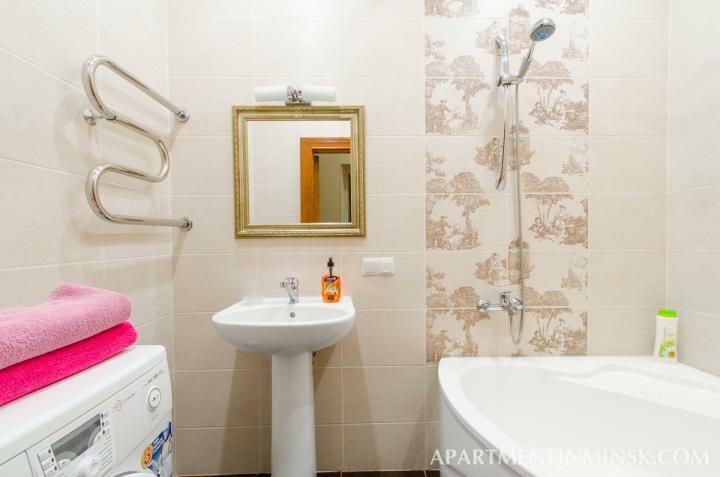 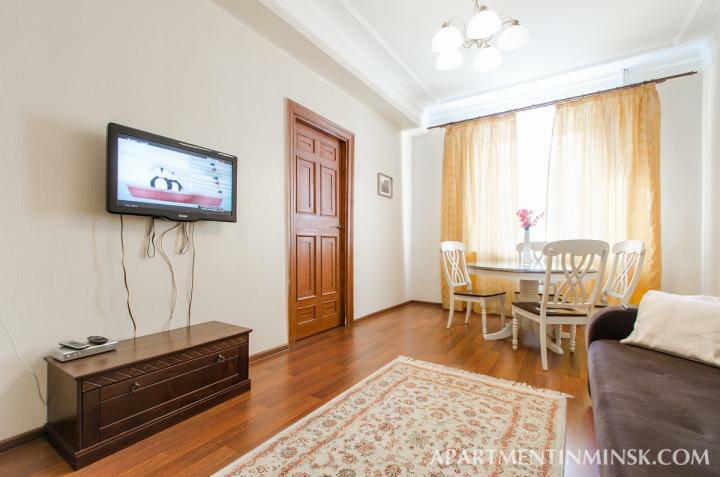 The apartment has a perfectly central location a few hundred meters from the main square in the same building with the most popular restaurants: Union Coffee, London, Planeta Sushi. 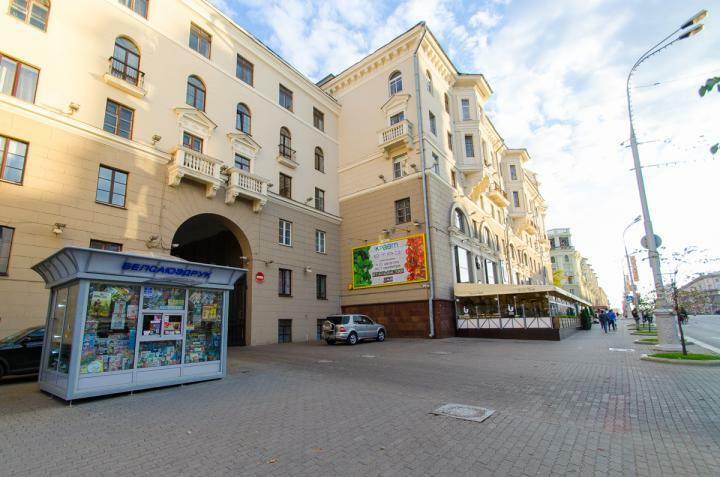 You'll also find a shop, ATM and drug store in the same building. 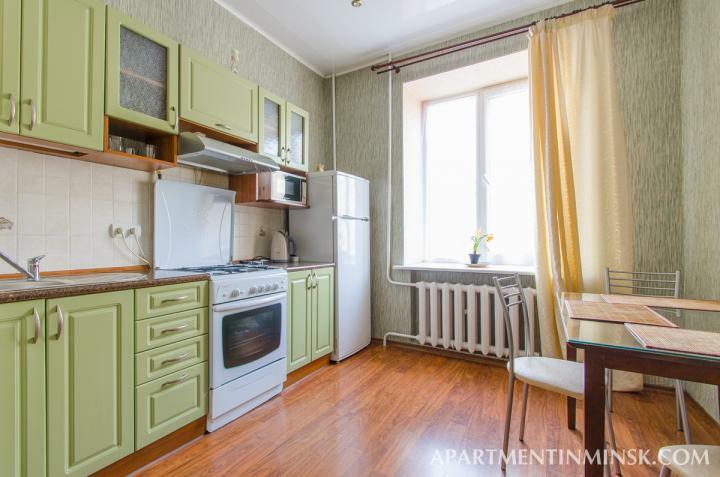 That's why Minsk flats on Nezavisimosti are so popular. 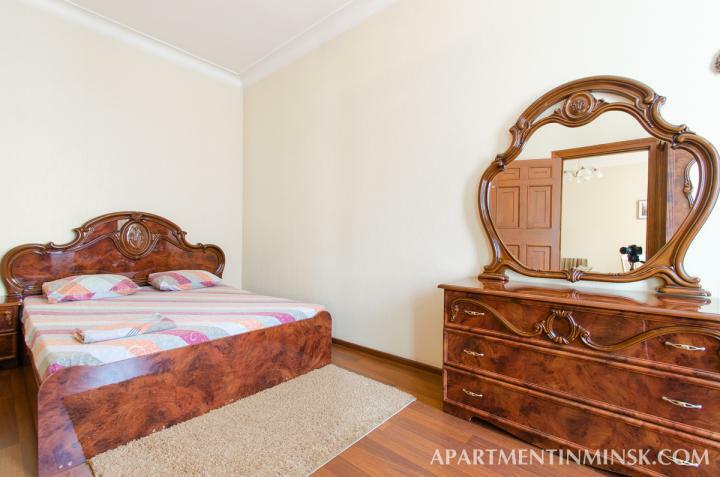 Unfortunately there are not many hotels in that area. 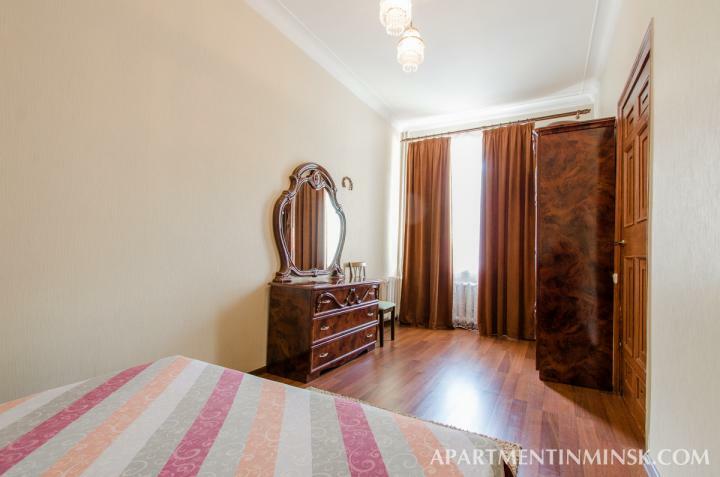 The closest options are Crowne Plaza and Minsk hotel - both are at least 2-3 times more expensive than the apartment. 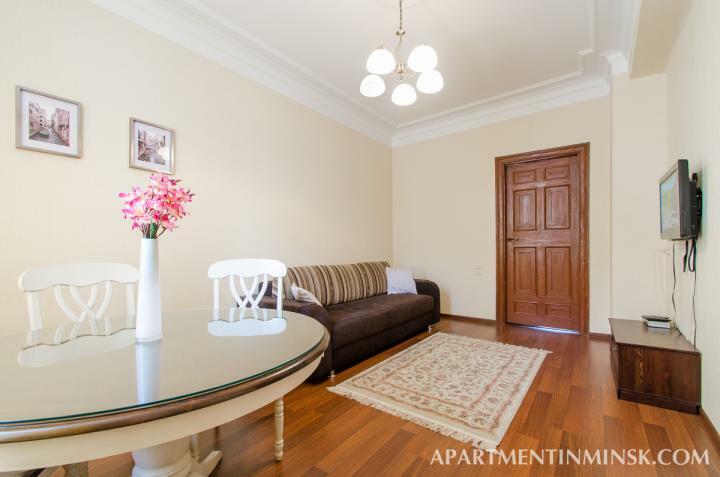 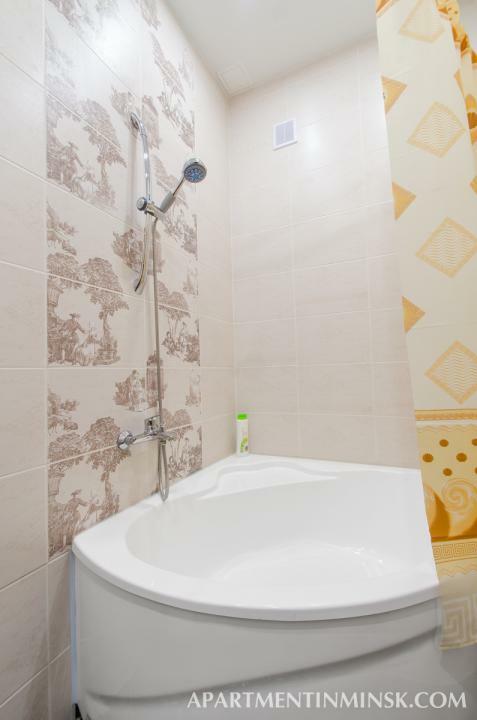 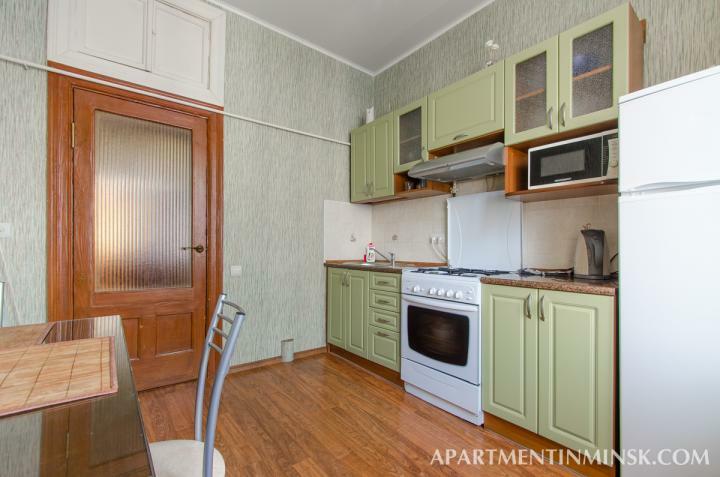 Luckily there are several more apartments located in the same building on Nezavisimosti 18!